Demand for more effective and cost-efficient means of removing heat from electronic systems continues to grow across all segments of the industry from compact, portable electronics to large, high-end systems, as well as power electronics associated with transportation and the electrical grid. In the absence of major new breakthroughs in thermal management technology this demand is being met by broader, more aggressive use of existing techniques and increased emphasis on reducing the generation of heat through improved product design. 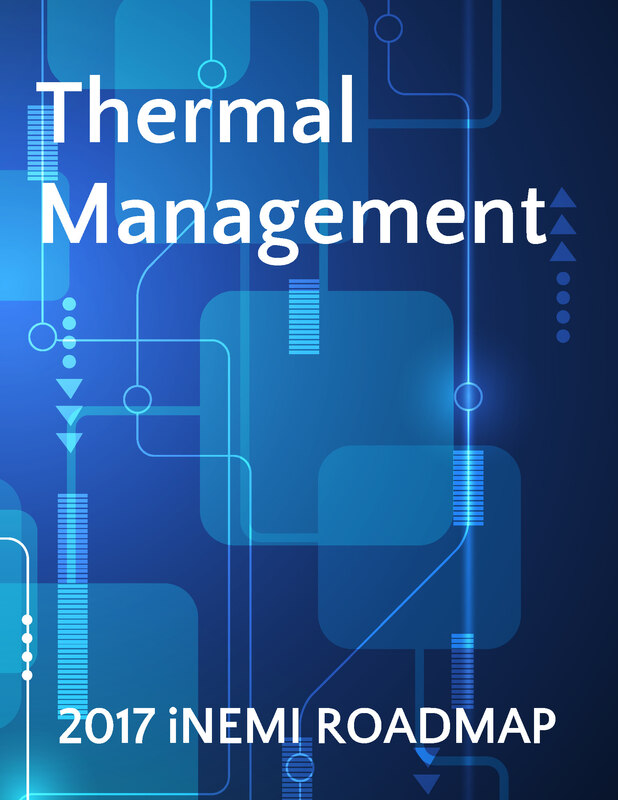 The weakest link in thermal management is the thermal interface material [TIM], and a significant portion of the chapter is devoted to a discussion of this issue. For any thermal management technique to be effective, the heat must be moved from the source to an area where it is dissipated to the ambient. This chapter addresses the need to develop improved cooling technology in terms of heat transfer processes, materials, and innovative designs. If successfully implemented, enhanced thermal management will contribute to continued performance improvement trends and increased competitiveness of packaged electronic products.